‘General Hospital’ Spoilers: Maxie and Peter – Can’t Fight That Loving Feeling? 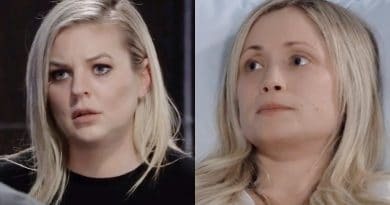 ‘General Hospital’ Spoilers: Maxie and Lulu Ferret Out Attack Truth – Ryan’s Fakery Exposed? ‘General Hospital’ Spoilers: Maxie Warms Up to Peter – Can This Damaged Duo Find Love? ‘General Hospital’ Spoilers: Maxie’s New Man – Who Should She Choose? 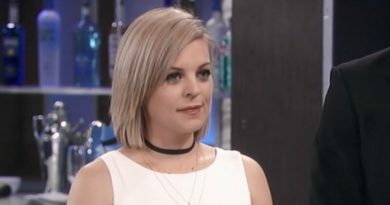 General Hospital Spoilers are hinting that Maxie Jones (Kirsten Storms) may be ready for a new love on General Hospital. 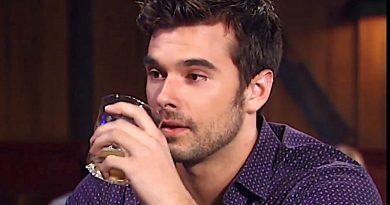 General Hospital Spoilers suggests that Detective Harrison Chase (Josh Swickard) needs a partner. You decide who should be the lucky lady.